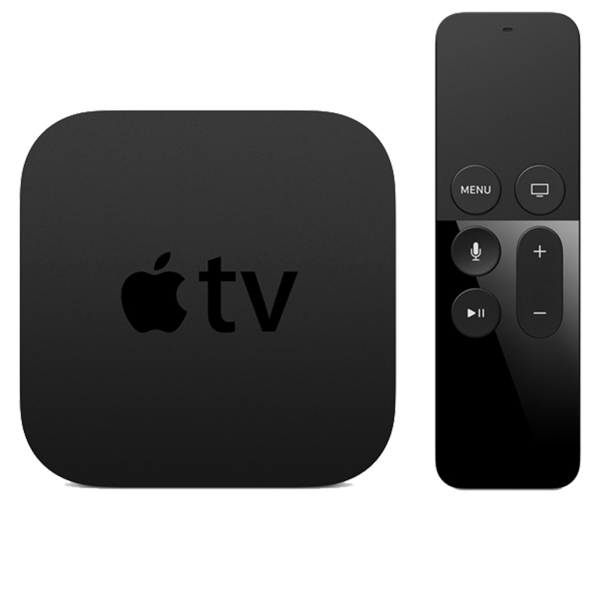 This is the latest Apple TV 4th Generation (AppleTV 5,3) firmware update. Unlock iPhone to allow USB accessories to connect when it has been more than an hour since your iPhone was unlocked. Improves reliability of syncing mail, contacts, and notes with Exchange accounts.